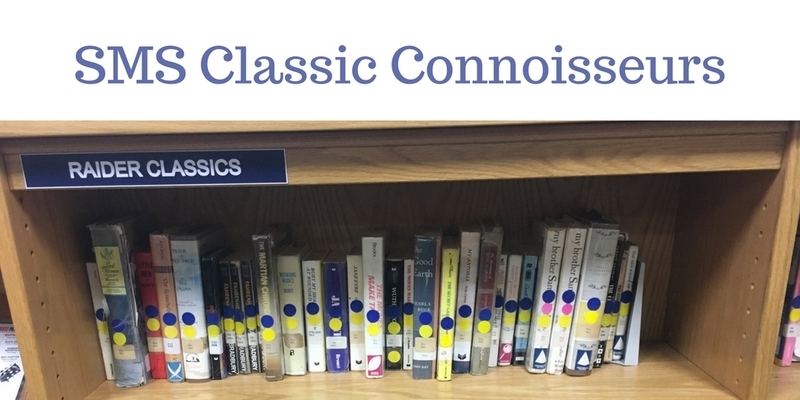 Students who chose to tackle some of the classic literature will be rewarded, as in the Principal's Century Club. 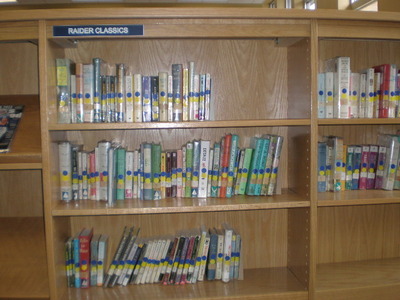 SMS has come up with a list of Classics for its students. Students who read 25 of these during their three years, beginning at the time of the program's inception, will also be eligible for special recognition and reward. Classics are beside the magazines near the SMS comfy charis and are designated with a blue dot on the side.